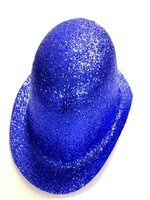 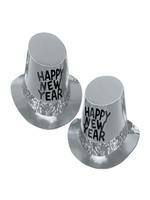 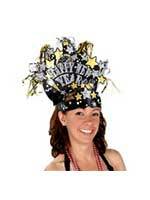 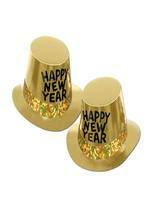 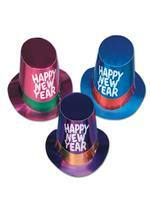 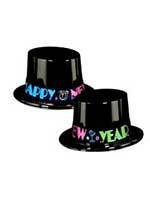 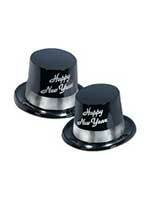 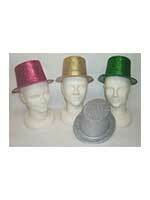 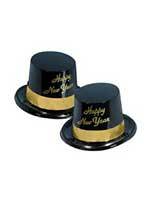 Hats are always a popular and fun choice during the festive season and we have so many to choose from. 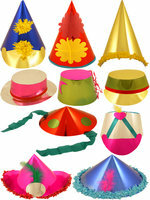 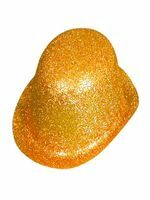 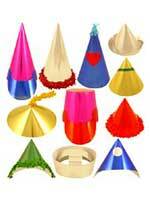 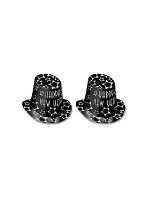 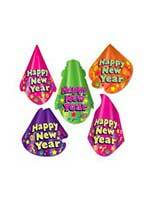 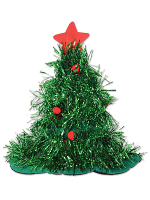 Whether you are looking for a traditional Christmas Cone Hat or something with some glittz like a Glitter Top Hat you will find what you are looking for here. 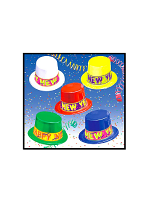 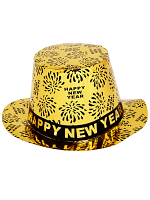 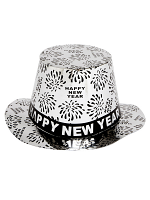 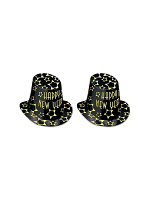 Wearing a hat adds some fun to your party and is ideal for an office party, a do in a restaurant or any New Years Eve party.